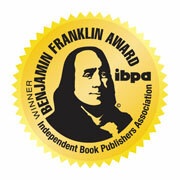 Sidikiba's Kora Lesson wins the Independent Book Publishers Association Benjamin Franklin Award in the category of multicultural literature! 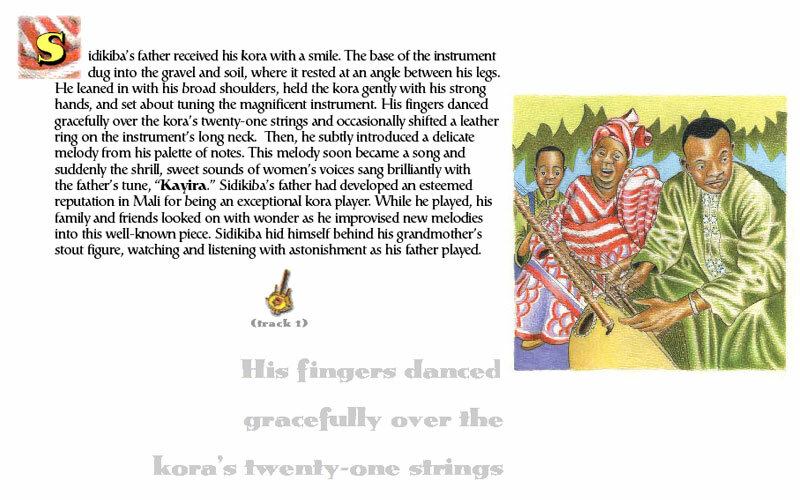 Sidikiba's Kora Lesson wins a Silver Medal in the category of Book With Music/Theatrical from the Moonbeam Children's Book Awards. 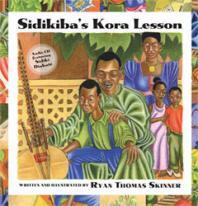 Sidikiba’s Kora Lesson is a finalist for the Midwest Book Awards in the category of child/young adult fiction! 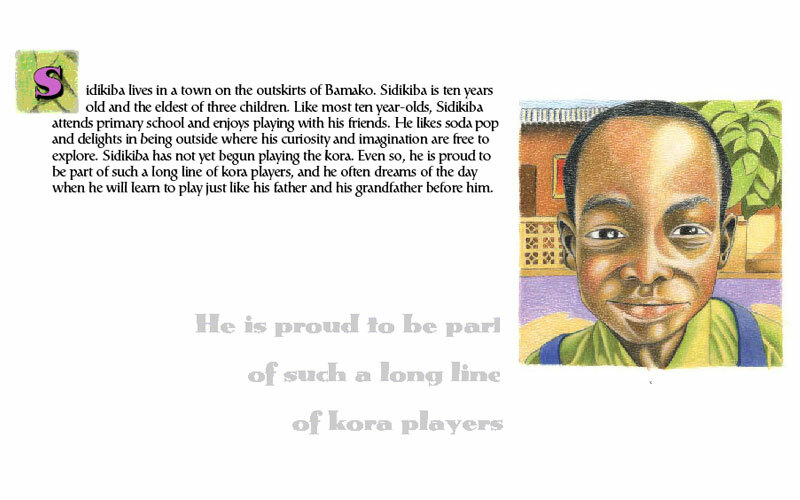 Sidikiba’s Kora Lesson is a finalist for the National Indie Excellence Awards in the category of children’s fiction!